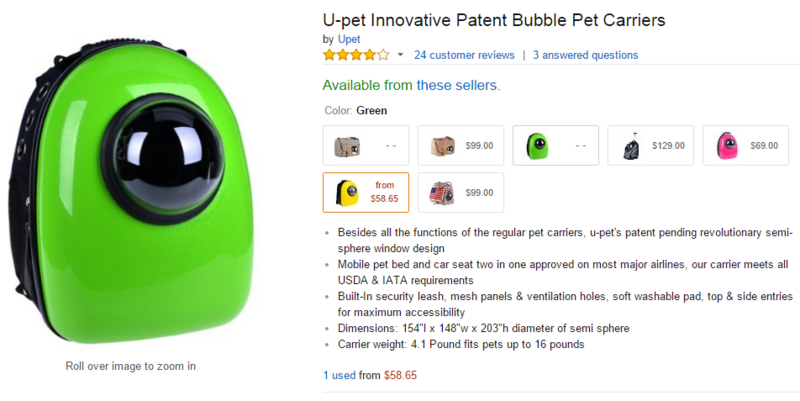 How to Make Your Cat an Internet Celebrity – It is worth to buy? Before I start this blog post, I like to wish you a Happy New Year 2016. Great things looking forward to be happen. Here we go to my last post of 2015. Cats have taken the internet by storm. A few years ago when Grumpy cat becomes a feline celebrity without her owner expecting it to happen. Now she had become a millionaire. There are other famous cat celebrity out there. Their owners find there something special about their cat and wish to share with fellow cat lovers out there. They use the power of the internet to reach cat lovers around the world. By using the most common social networking sites like Facebook and Twitter, it’s able travel far with just a clicks away. 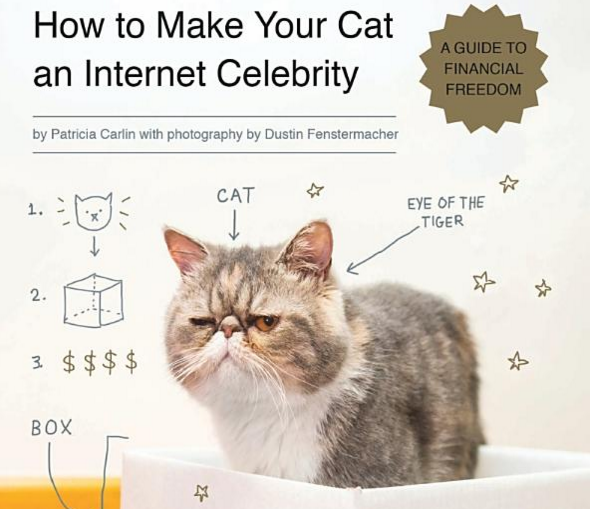 And in today’s post on How to make your cat an internet celebrity now selling on Amazon by the author name Patricia Carlin and photographer Dustin, can they help you make your cat into a celebrity. As there is no rocket science on how you can make it work. The common ways are to video of cats doing tricks, funny moments, doing stuff that other cats seldom do. All cats have different personality. You know your cat better than anyone else. As a cat owner yourself I believe you have your great moments to share with your friends and family. 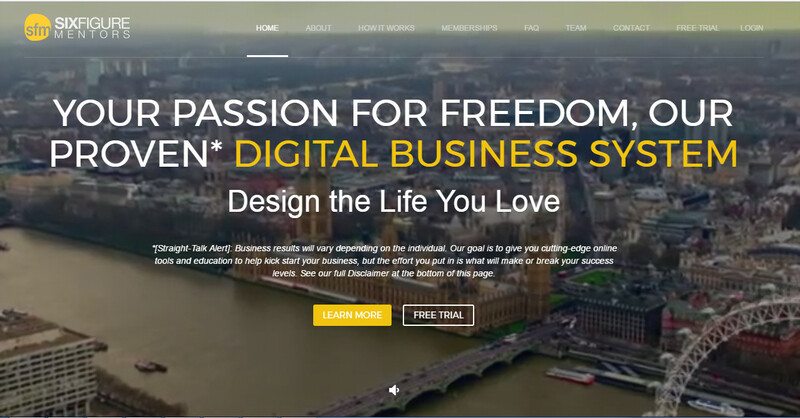 Using of social network site will be the fastest to reach your audience. By now creating a Facebook Fanpage or another Twitter account for your cat shouldn’t be that difficult. After taking video or a picture of your cat and post it on the social network site to gain likes and shares. Go into group and make friends and show your cat talent, you will find lot cat lovers start to mingle with you. 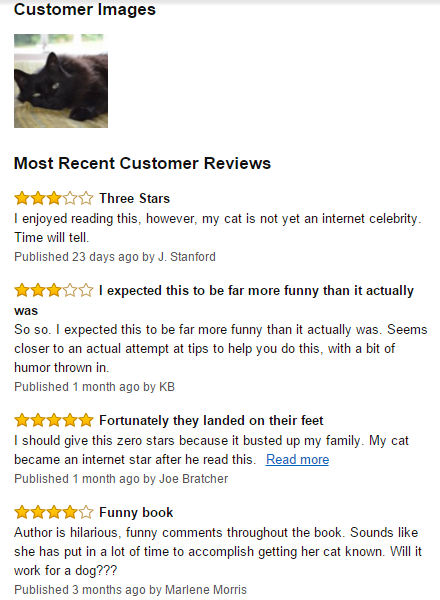 Based on the reviews on Amazon on How to make your cat an internet celebrity. It really gains a lot of good ratings. 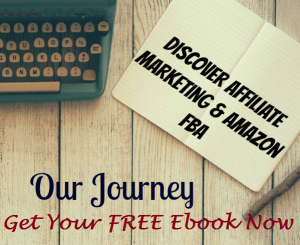 I believe there lot interesting tips Patricia like to share and guide you to financial freedom with the help of your cat. As a cat lover myself, I follow quite a lot of cat celebrity. There no need to worry that you are having a competition with other cat owner. In fact, I don’t see there are any competition trying to make some money by making your cat as a celebrity. How many cat celebrity you like? It cannot be one or two right? From my own personal point of view, you should buy this book for the fun of reading and share your great moments with your cats. Not in a direction to make use your cat as a money making machine. What if you don’t like the idea? Put it this way, no one agrees on everything. 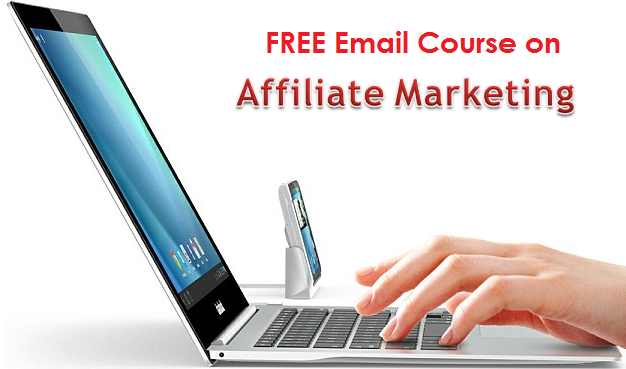 There are many other ways to make some money online if you are a cat lover. You can create a website helping others on the product your cat uses or a certain brand of food it like to eat. Even you don’t have any cat doesn’t mean you can’t be a cat lover. Build a website by sharing the latest cat news, video, product. Lastly, do you like to create handmade stuff or have a nice creative idea. Look at the products below design by cat lovers. You can sell these to make extra income. That’s all for my 2015 blog post and reviews. Wishing you and your cat or cats a great year ahead. Is Internet Jetset a Scam? – Worth a Shot Is Mad Mimi Worth It? 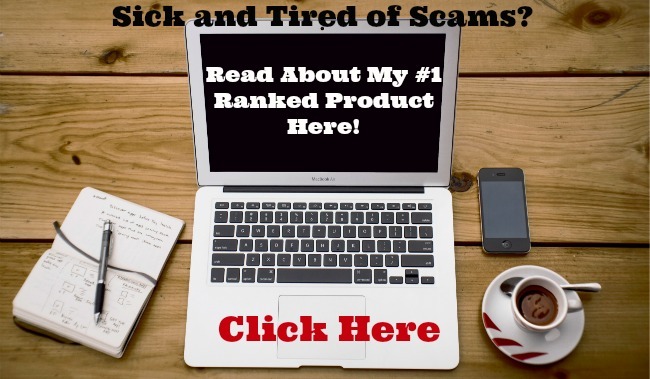 – Start Email Marketing For Free IS CASHBLURBS A SCAM? 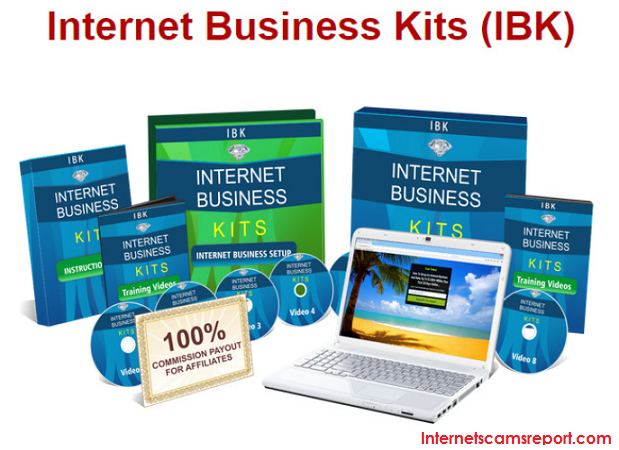 – TRY TO SKIP IT IF YOU CAN Is Internet Business Kits a scam? Forget the kits.